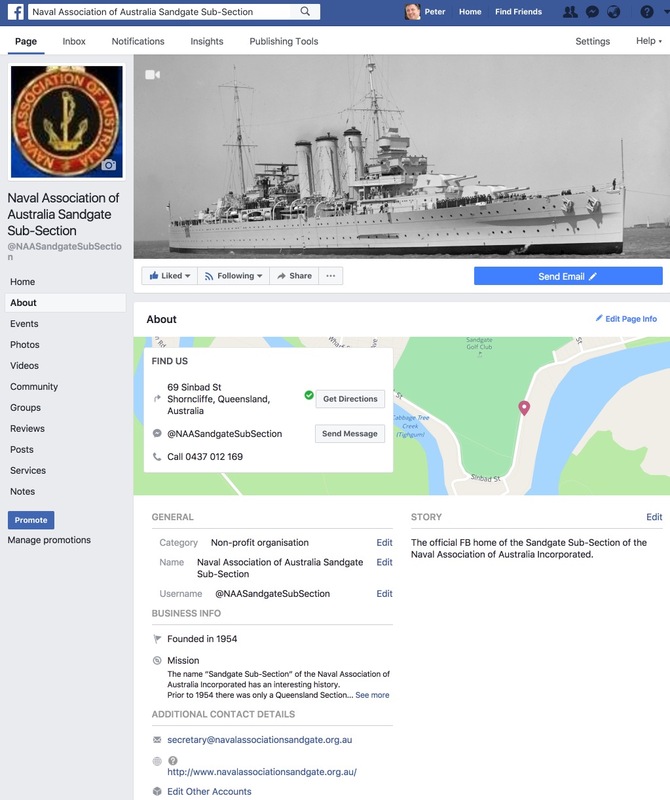 Welcome to the official website of the Sandgate Sub-Section of the Naval Association of Australia Incorporated. Thank you for browsing by. We hope you will bookmark the URL address and revisit this page again soon. 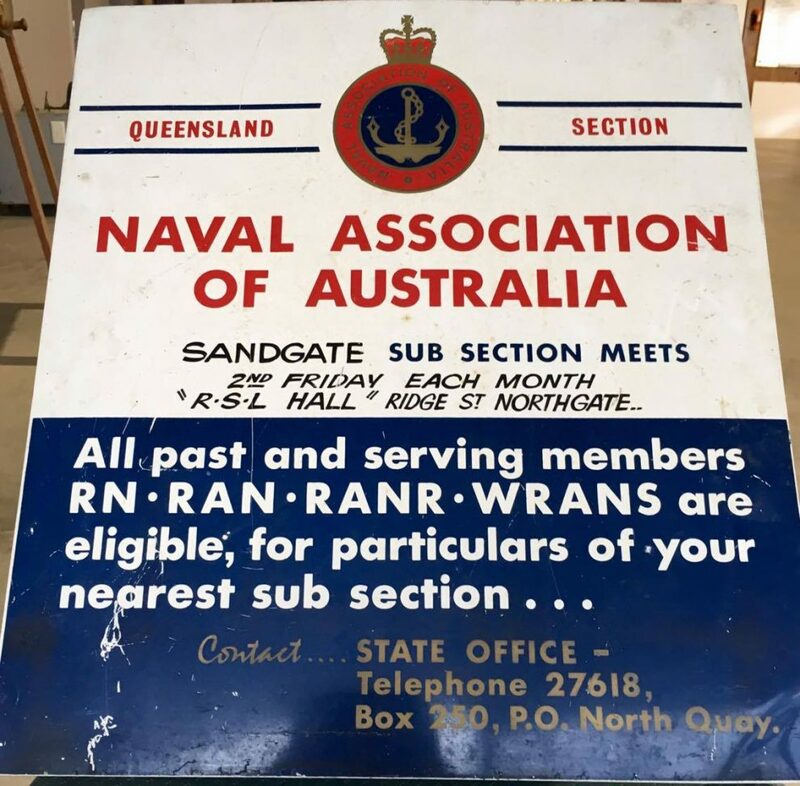 Once Navy, Always Navy.